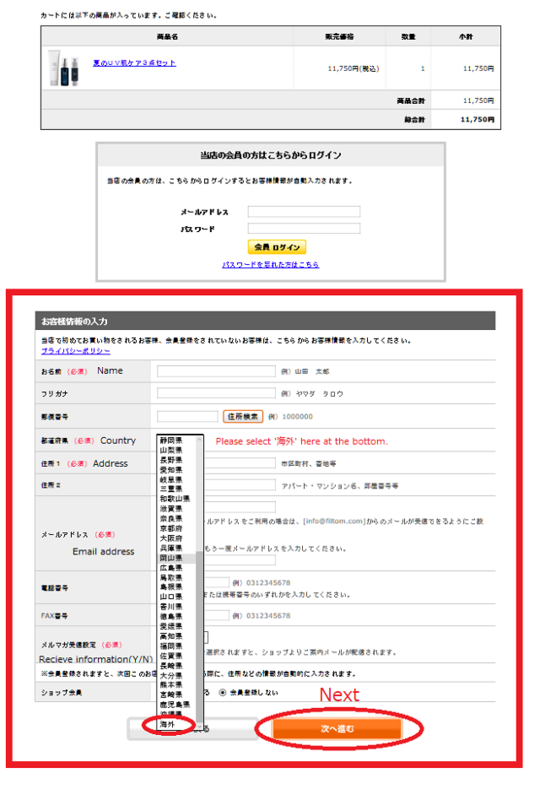 For overseas customers : How to purchase on our online shop | FILTOM INC.
Our official online shop is only in Japanese, but we prepare automatically English translating system and instruction. If you use our online shop, please follow the steps as below. As for overview of FILTOM and our products, please see the PDFs as follows. The price of each products contains 8% of overseas sales commissions instead of consumption tax for domestic customers in Japan. How to purchase on our online shop. 1. To open English online shop, please click the link. And click a glay color ‘Add cart(Text is changed)’ botton to add your product to a cart. 2. Your shopping card is opened. 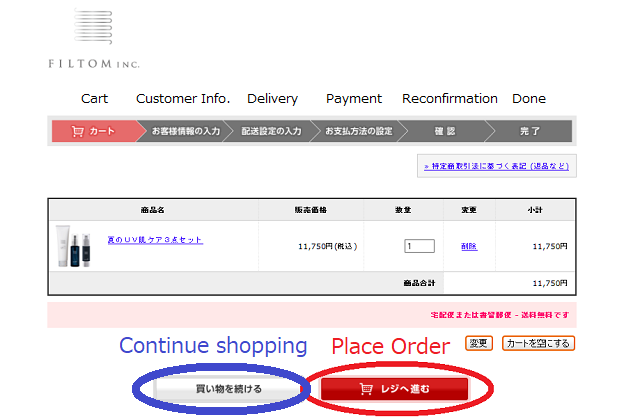 Please click a ‘Place order’ button as inside red circle. 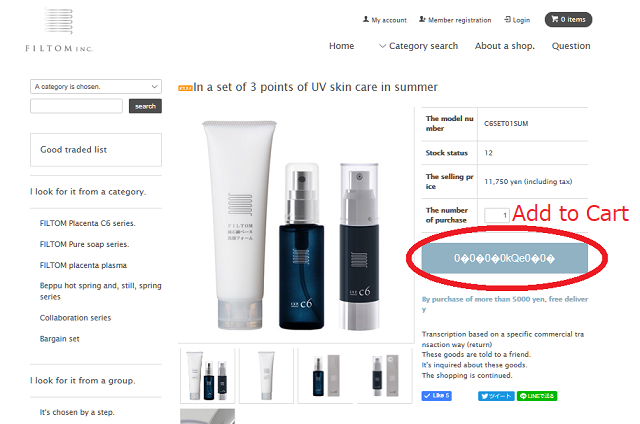 If you go back to previous page and want to add other product, please select the left button ‘Continue shopping’. 3. And fill out your customer information as below. and then, please click a Next button. 4. 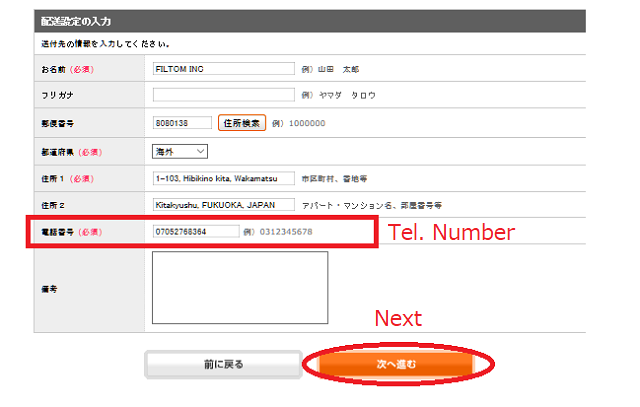 In delivery section, please select ‘International delivery’ and fill out telephone number as follows. And click Next. 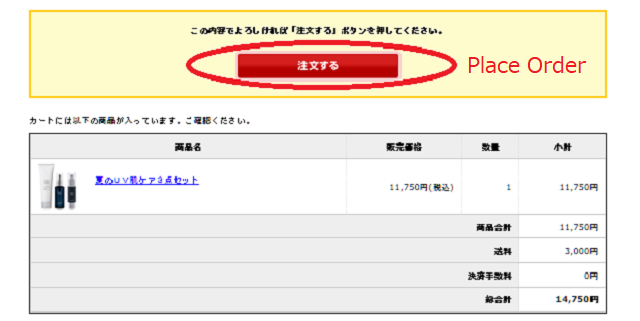 The shipping cost is basically charged at 3000JPY. 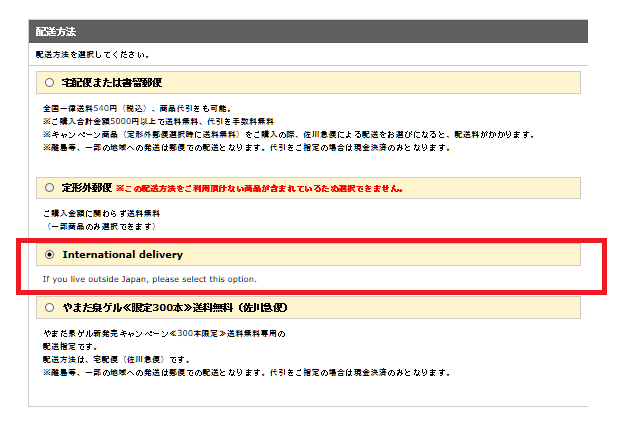 If your delivery place is charged more than 3000JPY, we’ll confirm you in advance before delivery. We’ll ship your package after your confirmation. 5. 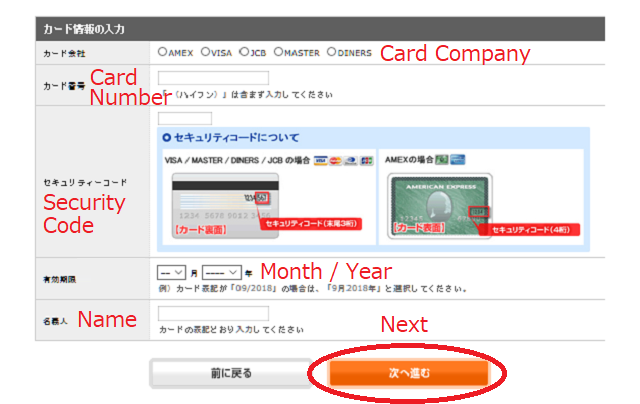 Select ‘Credit card’ and click Next. 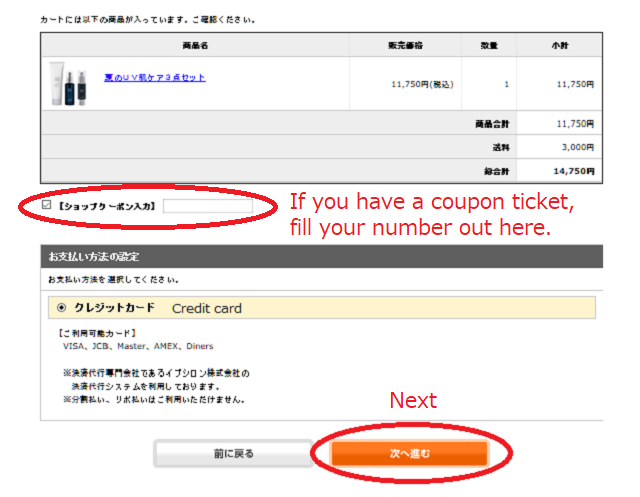 If you have a coupon ticket to get discount, please fill your number out at this page. 6. Fill out your credit card information, and click Next. 7. And to finish your purchace, please click ‘Place order’.